Yas ~ ! ! ! Closed ~ going to look through these this weekend, ty! trynna is gay thanks eiri for meta, log for fx and irya for the mp3! closed ~ going to look through these this week ty ! hi, nm? female vocals > https://osu.ppy.sh/s/829414 ty if you do ! hi, Reimu best girl https://osu.ppy.sh/beatmapsets/829414#osu/1737702 ty ! 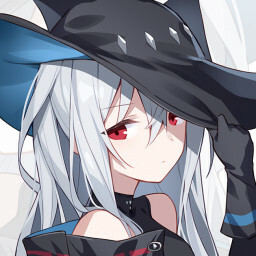 hi :eyes: https://osu.ppy.sh/beatmapsets/829414#osu/1737702 ty ! ! I love hanatan aaaaaaaaa metadata stuffs and mp3 are from pishi's set! ty ataraxia for hs !